We have over 100 different styles of frames and 200 different mat colors available for you to choose from. Our custom framing is done all on site with approximately 1-2 week delivery. Rush orders can be done on request. 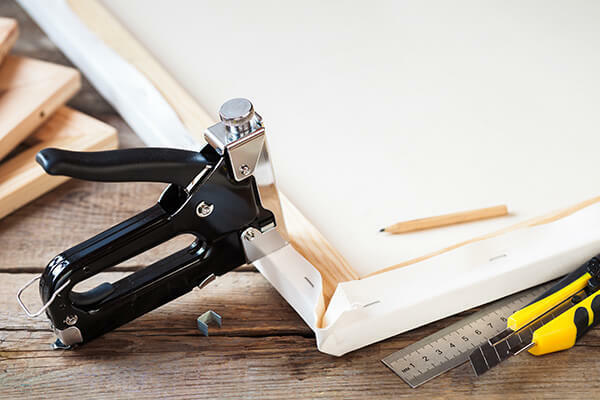 Custom float frames for gallery wrapped canvas are also available at Burlington Camera. With over 10 years of custom framing experience in the family, we will make sure you have the perfect frame for your image! Prices vary depending on the order - call us for details or drop in for a quote!